Most of the branded computers come with single hard disk partition. 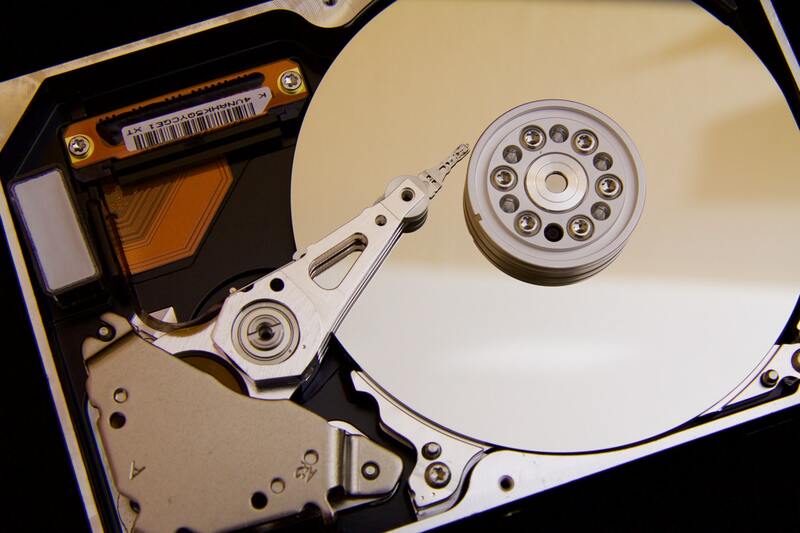 If Hard Disk has high capacity, it is better to split the hard drive into multiple partitions (Such as C, D and E drives). It helps you in organizing your files. It also helps you in protecting your important files in case of OS failure. You can easily upgrade OS or reinstall OS with all files saved on other drives. Windows OS comes with disk management tool that has partition option. With this, you can easily split your hard drive into different partitions. But It is complicated in use and has some limitation. So, We are posting 5 free and easy to use disk partition software for Windows. These disk partition software come with advanced features to give you more control on disk data and partition. Minitool Partition Wizard Home Edition is a nice and powerful disk partition management utility. It allows you to create, delete, format, resize and hide partitions in Windows. It has most of the functions that you will find in paid tools. It supports 32 bit and 64 bit Windows 7, Windows XP and Windows Vista. It also works fine on Windows 8. It also supports 32 hard disks or partitions in a single system. It also supports regular functions like formatting, deleting, resizing, splitting, merging, moving and copying partitions. You can also check the file system errors and wipe the partition. AOMEI Partition Assistant Standard Edition is also one of the best free partition software you can try. With this, you can resize, merge, create, format, align, split, and recover partitions. You can also copy the whole portion or disk in one click. The program supports Windows 10, 8, 7, Vista, and XP platforms. You can also create a bootable disk and use it move an operating system from one disk to other as well. This software also comes in a more powerful paid version. If you buy that, you can unlock lots of additional features. GParted is a heavy-weight partition tool that comes with nice utilities. It is quite advanced and designed especially tech savvy people. You also need to read the documentation carefully to get better performance of the tool. It runs from a bootable disc or USD device but offers a full GUI interface for easy use. You can format the drive in many formats including EXT2/3/4, NTFS, FAT16/32, and XFS. EaseUS Partition Master Home Edition is another nice free all-in-one partition disk management tool. It provides users easy to manage disk partitions. EaseUS Partition Master is really simple to use. It offers slider that lets you drag left and right to shrink or expand a partition. You can easily perform changes and see changes virtually in realtime before making final changes. There is also a paid version of this software and advanced features have been kept in paid version only. If you need more features, you can buy the paid version. Paragon Partition Manager is another free tool that comes with nice disk partitioning utilities. It offers basic tasks of creating a partition, resizing, copying, and deleting. It also allows you to make a boot disk with the program. It supports common file systems like NTFS, FAT32, and HFS. It supports Windows 10, Windows 8, Windows 7, Windows Vista, and Windows XP operating systems. It also has a paid version. So, free version lacks many features. These are some good disk partition software. You can use any of these for partitioning a hard drive. While you can also do the same with built-in Windows option, these software offer few more features to give you more control. You can even move whole disk data and transfer OS from one drive to other drive. If you know any other good software, you can let us know in the comments. I will surely consider this and add in the list.